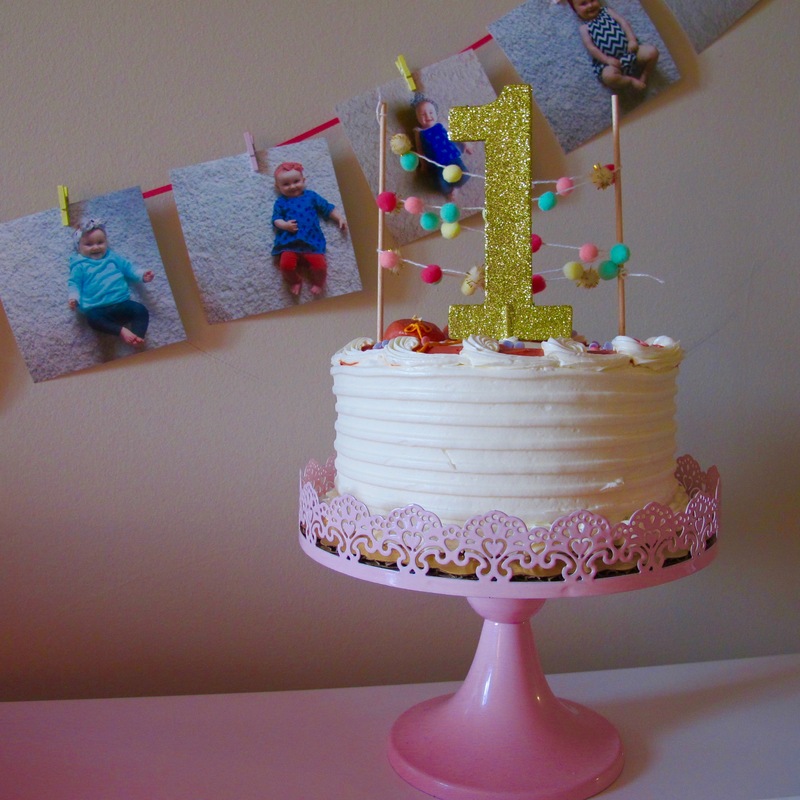 My sweet baby girl just turned one. I’ll spare you the oh my goodness where did the last year go. I’ve learned two things this year; humility & unconditional love. Let’s start with humility. It’s really easy to judge someone when you’re looking at their life, we do it all the time. But come and walk a mile in their “exhausted, full-time-job, full-time-parent, laundry everywhere, I-don’t-know-the-last-time-I-cooked-a-real-meal, just-trying-to-keep-my-head-above-water” shoes and things look a little different. I used to babysit a lot growing up and I was always perplexed by the parents who didn’t make their beds, had piles of laundry around their house or left cash for dinner because there wasn’t anything in the fridge. I owe you all an apology for my secret judgement because oh my gosh parenting is hard. My husband and I would visit friends who had kids and we couldn’t believe their kitchens weren’t clean and there were toys everywhere and purple marker decorated the couch cushions. When my daughter was first born my husband and I would clean the house when she slept during the day. Like…every day. By the time I went back to work I was so exhausted and overwhelmed, vacuuming was the last thing on my mind. But we made it. We made it through the sleepless nights and the nursing and the first trip to the ER and the nights where I never thought I’d sleep again. We made it through 7 hour drives and 2 hour flights and more trips to the doctor then I care to remember. And so today, one year after this sweet babe entered our life, we celebrate. We celebrate surviving an entire year and the hard times and the joy-filled times and the moments where I can’t believe I get to do this. We celebrate the overflowing love for this tiny person who brings so much joy. We celebrate balancing work and family and church and life (sometimes) but most of all we celebrate God’s goodness through it all. 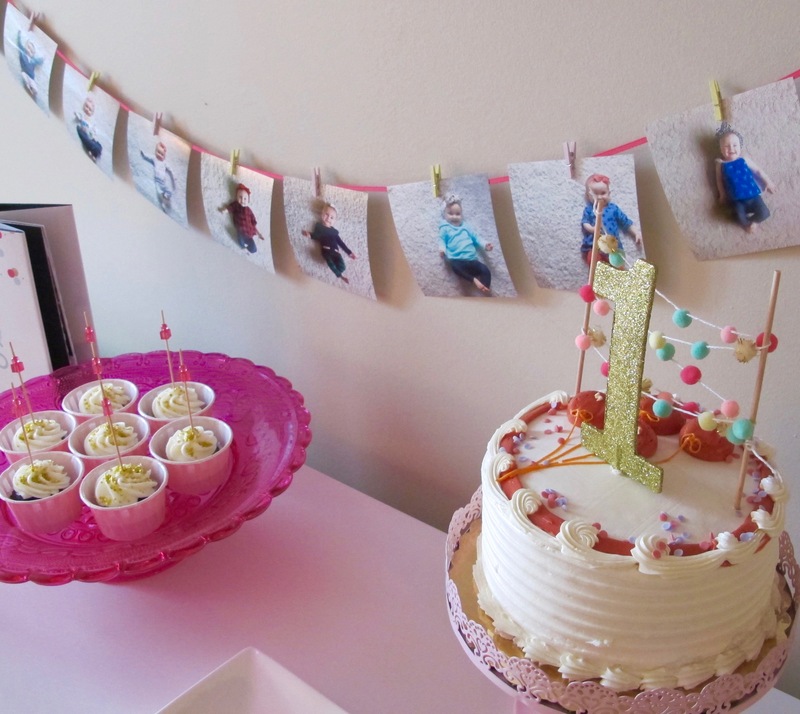 So…happy birthday sweet girl, and cheers to surviving this crazy thing called parenthood. 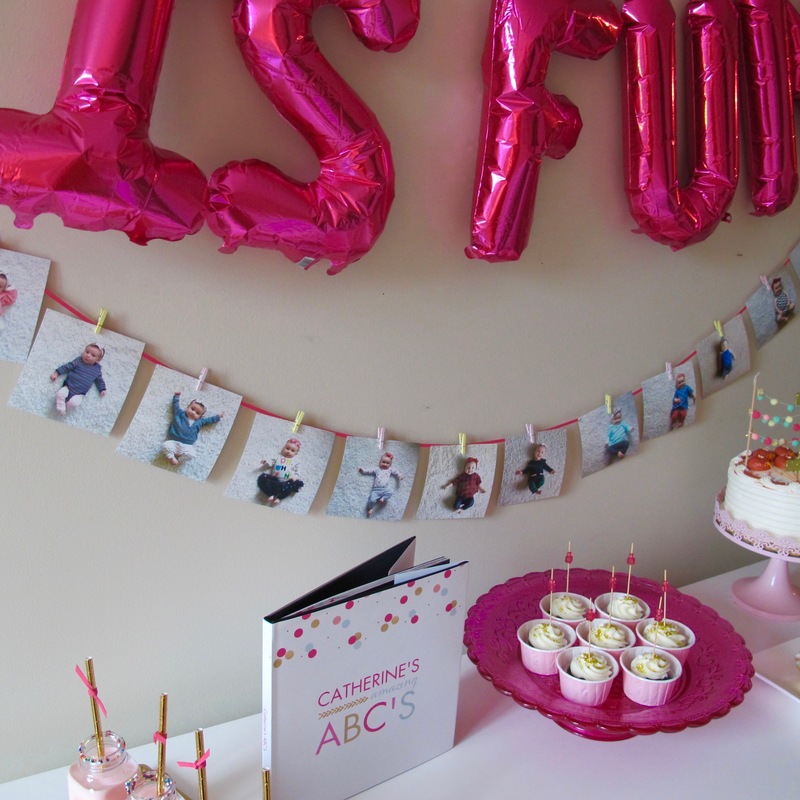 And if you’re interested in the party details, read on! 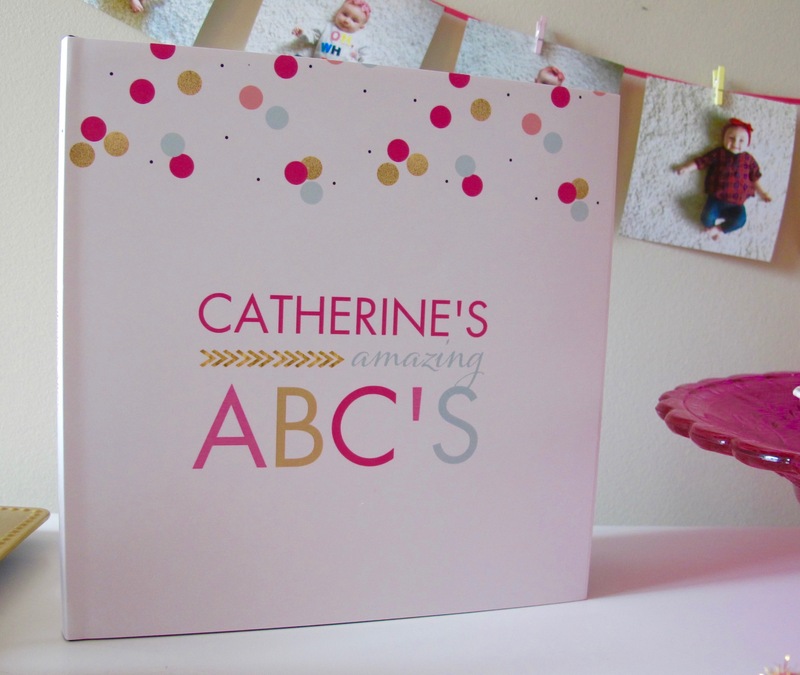 For her birthday, I made Catherine an alphabet book with photos of things and people she knows. My mom helped write (most) of the poems and I love how it turned out. Stay tuned for more details! 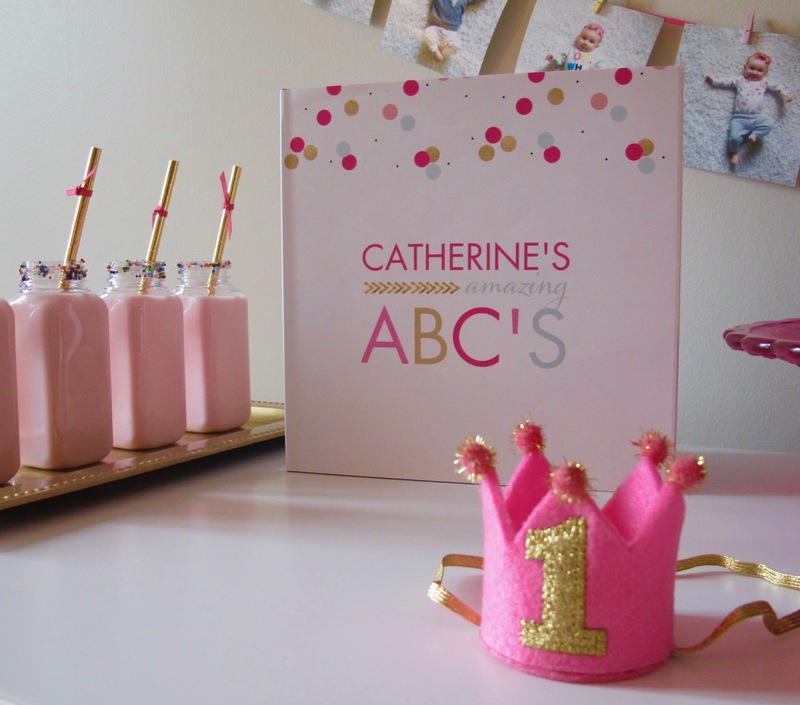 This little party for this tiny girl was super simple to put together. 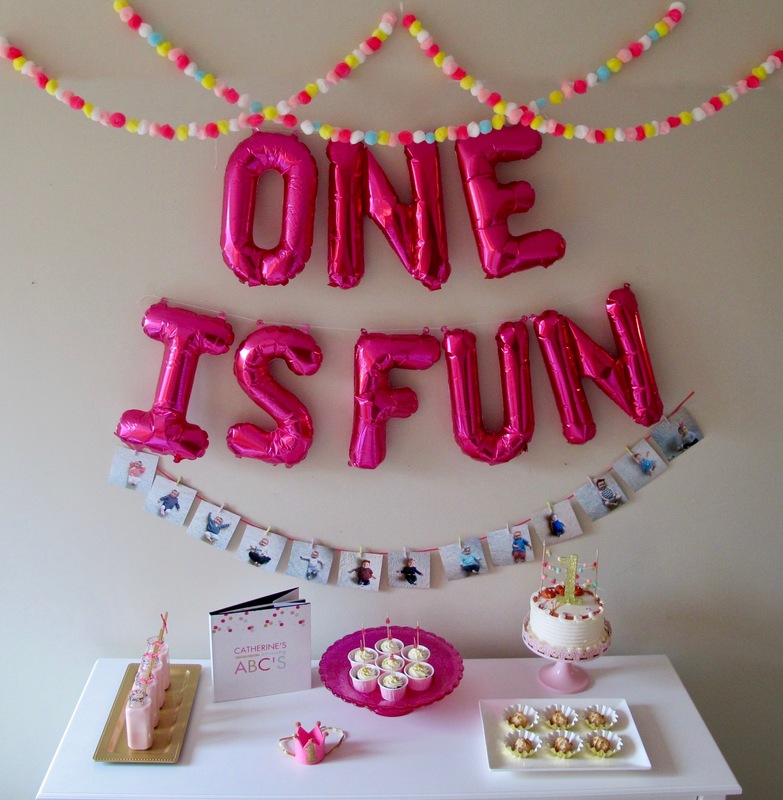 Balloons and pom poms and monthly photos were strung on the wall, while simple desserts and her tiny crown on display. 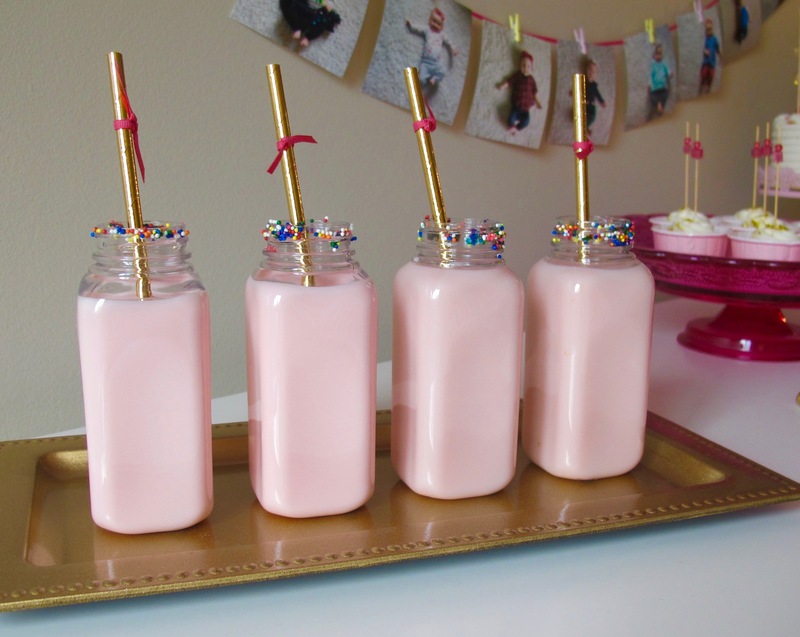 I love the little things here like the beads on the skewer and the sprinkles not the glass rim! You didn’t miss a detail here! 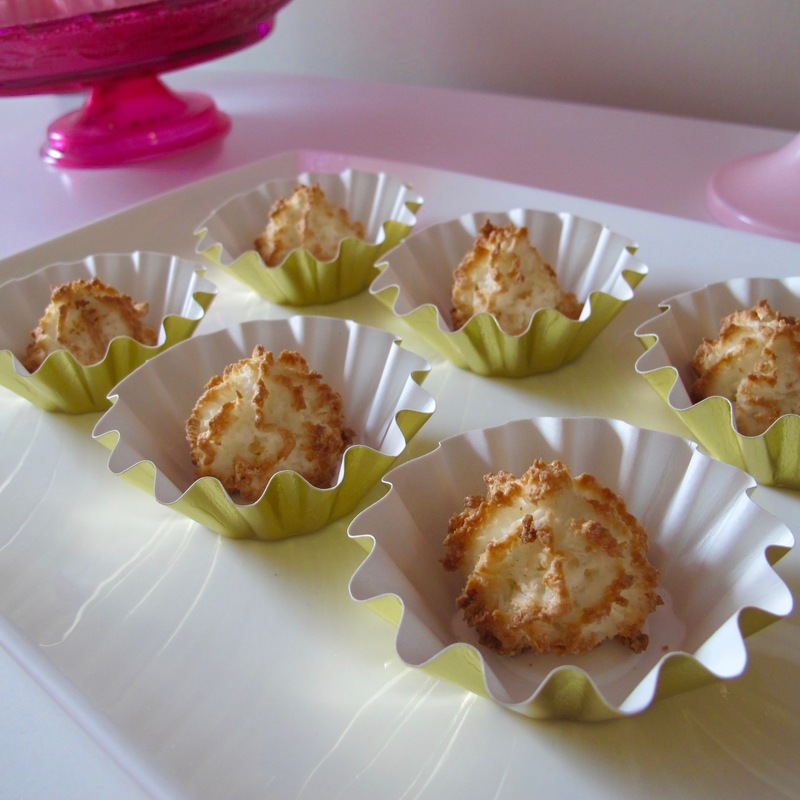 This is so sweet and so well done! Happy Birthday to your little one! Oh gosh, I know watching my nieces and nephew is tiring, so I can’t imagine having my own kids. LOL I’d be tired all the time. But yay for one year of parenthood and happy birthday to your little one! 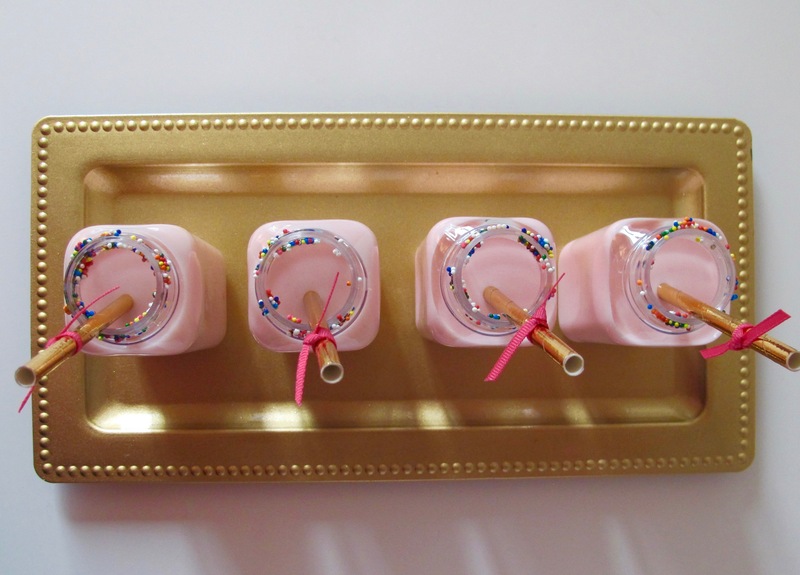 Love all the party details. Happy birthday little one! I may have you plan my 34th birthday party hah, your decorations are fabulous! Everything is so cute and put together. That party looks like such a great time!! I always say that adjusting from no children, to having a baby is the hardest change of all. It can be shocking even! but we make it through! 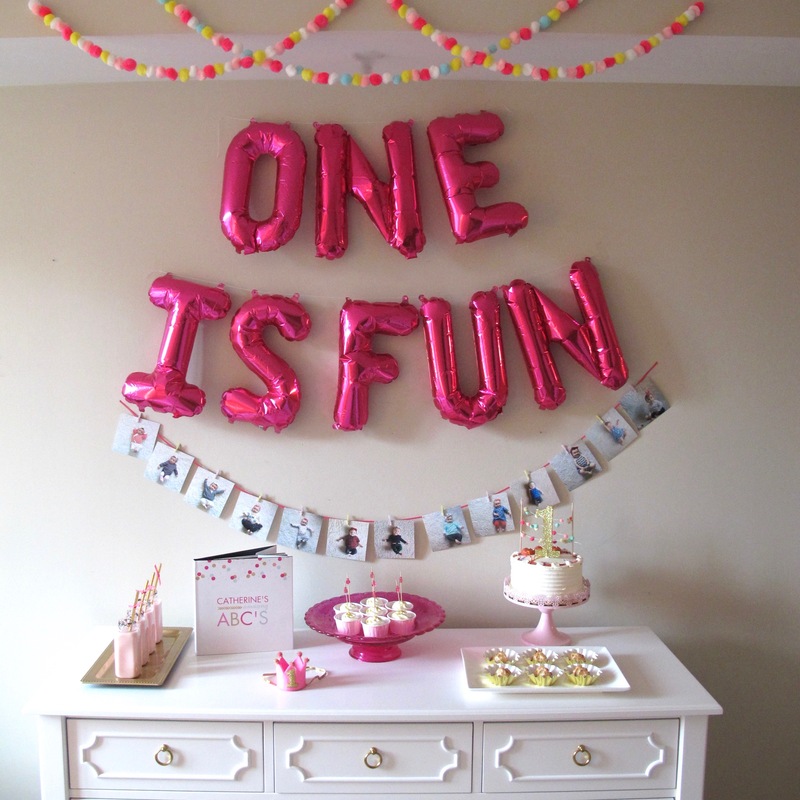 beautiful party decor. Oh girl, I was so judgmental before I became a parent too. It is HARD and there’s just no way you can understand until you’ve been through it. Congratulations on making it through the first year! I have a two-year-old, and I honestly think it just keeps getting better and more fun. 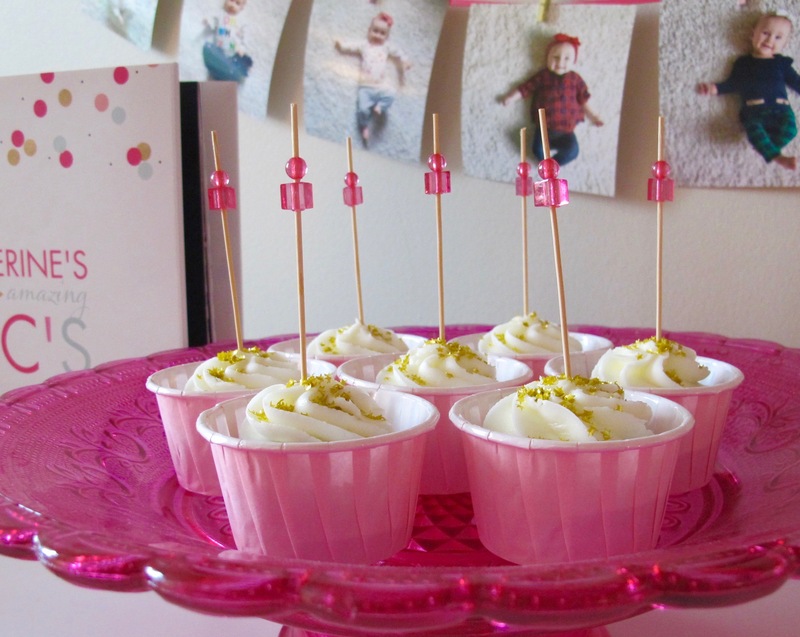 And I love these party details — those little jugs of milk are darling! !